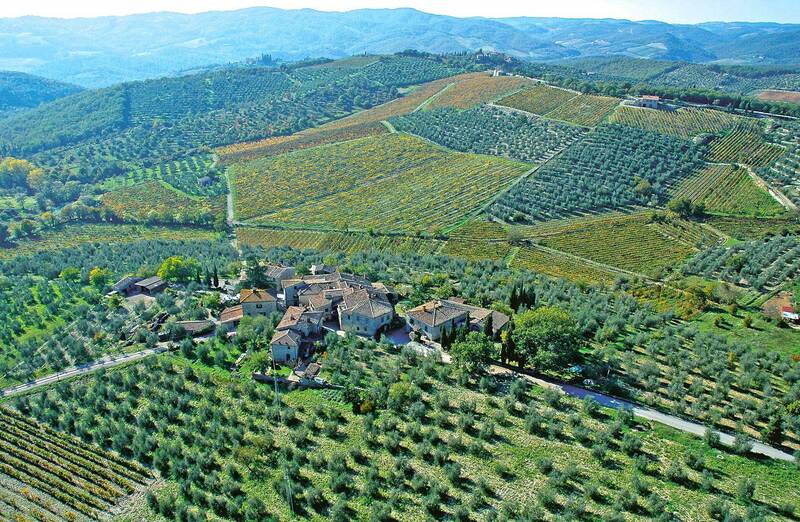 Our farm, Casanuova di Ama, is located in the heart of Chianti Classico, the splendid scenario of the hills of Ama - in the municipality of Gaiole in Chianti. 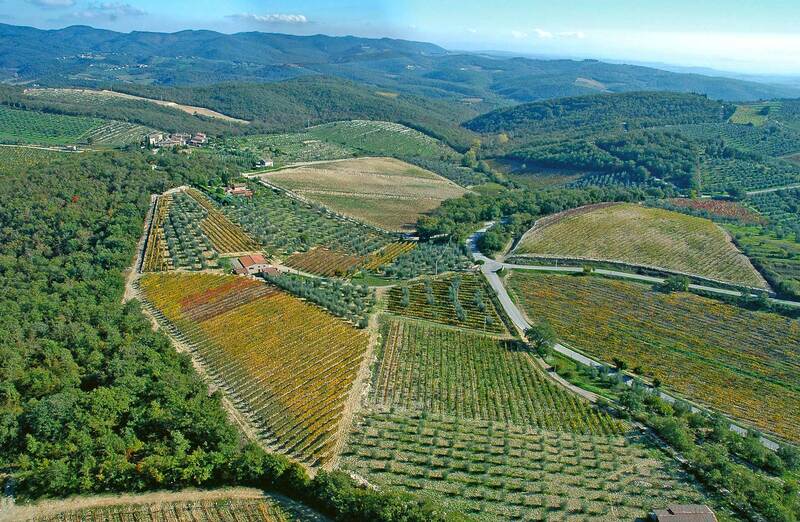 At the altitude of 550 metres above sea level there is a total of 15 hectares of land; 5 of which are vineyards, 5 are planted with olives and 5 are forest all which surround the historic buildings of the farm. The Bencini family bought the farm in 1967. In 1984, after many years of restructuring the buildings and planting new vineyards, we sold our first bottles of wine, the so called Fiaschi (bottles wrapped in baste fibers). From then on our little farm started growing, slowly but steadily? 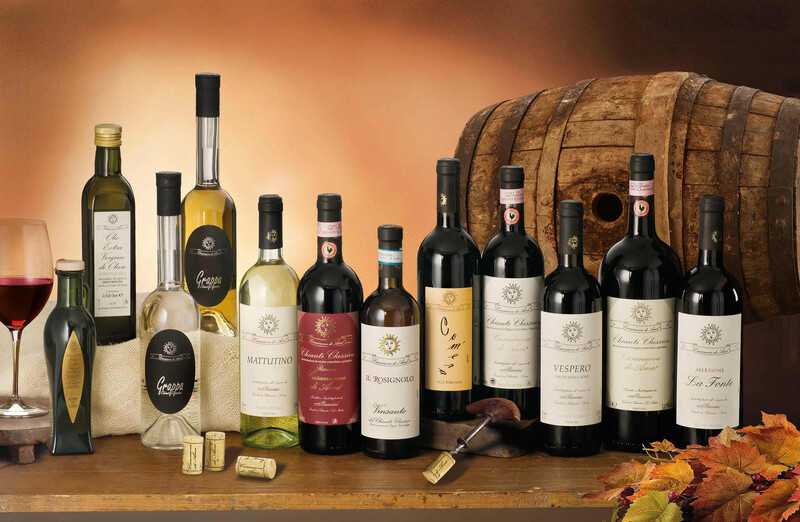 With patience and passion - two essentials in farming - we established our production of wine, Vinsanto, extra virgin olive oil and Grappa. And now we added to our experience of generations of farmers, winemakers and cellar masters the expertise and consultation of the oenologist Yuri Bencini who is following our passion for quality and the principles of our philosophy. 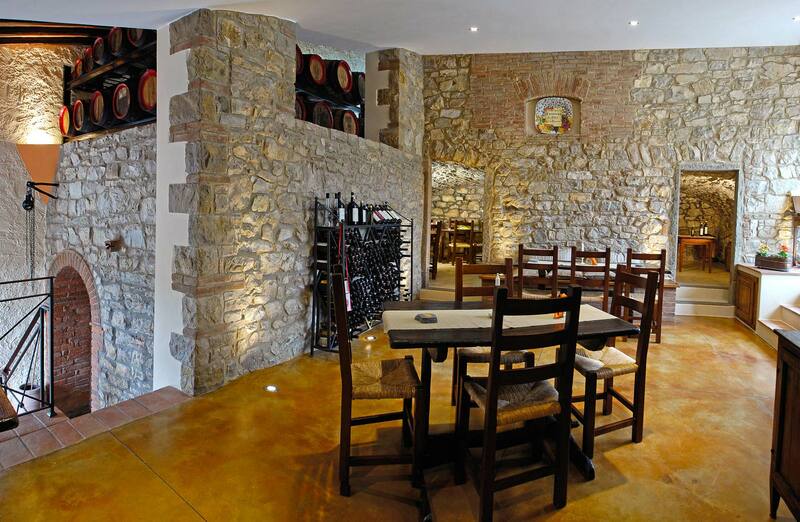 Work, passion, our wines... all this to give great Emotions. 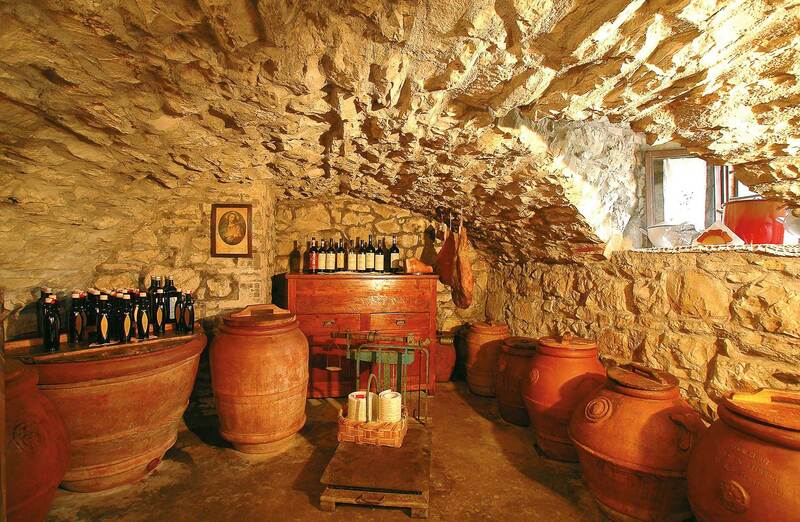 Our family was born in the Chianti and has lived here for many generations, our job has always been land cultivation. Until the end of the 60s we worked for other people as sharecroppers, then for ourselves. This kind of work requires much sacrifice, but we are proud of what we do, thanks especially to our love for Nature and to the pleasure we have in being everyday in contact with it. Our small farm is not smart or sophisticated, we are young but we still work as our grand-parents did and lead asimple life, believing in its true values, we are therefore happy when people appreciate what we do and our clients continue to visit us, year after year, also coming from foreign countries.